The DCM-704B maximises cable operators’ investments in their network by optimising Internet bandwidth for applications requiring rapid data transfers, such as Real Time HD media streaming or gaming. Powered by DOCSIS/EuroDOCSIS 3.0 channel bonding bandwidth technology, the DCM-704B Wireless N Cable Router EMTA increases download speeds by up to 8 times when compared with DOCSIS/EuroDOCSIS 2.0. This guarantees uninterrupted enjoyment of popular Internet applications, such as file sharing, audio and video streaming and Internet TV. 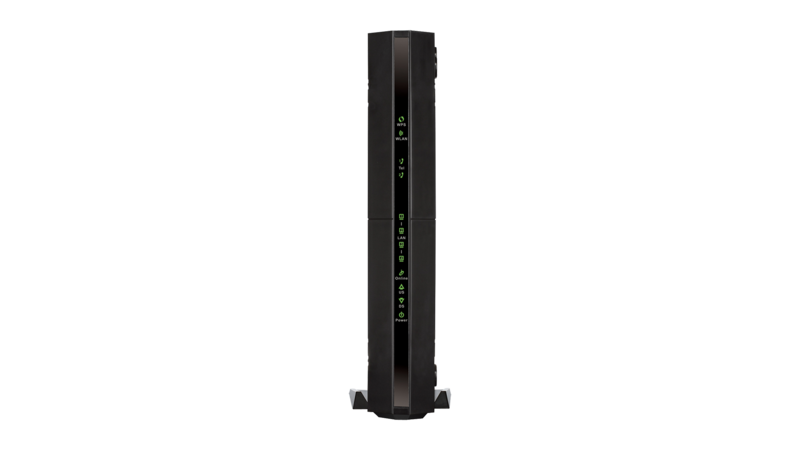 The DCM-704B Wireless N Cable Router EMTA is DOCSIS/EuroDOCSIS 3.0 CableLabs Certified, which ensures compatibility with all DOCSIS compatible cable providers. 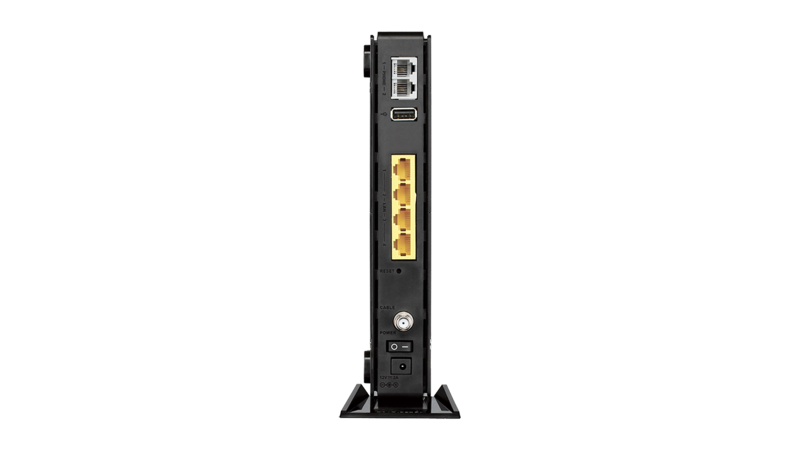 This cable modem is also backwards compatible with DOCSIS/EuroDOCSIS 2.0/1.1/1.0 standards. The DOCSIS/EuroDOCSIS 3.0 standard provides speeds fast enough to support the integration of services such as digital television and Video on Demand (VoD) in your home. 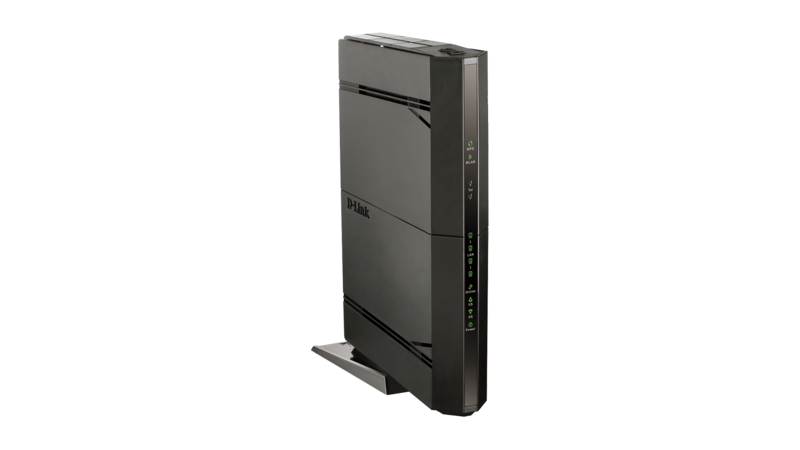 By clearing network congestion and boosting download speeds, the DCM-704B allows you to get more out of your broadband connection.